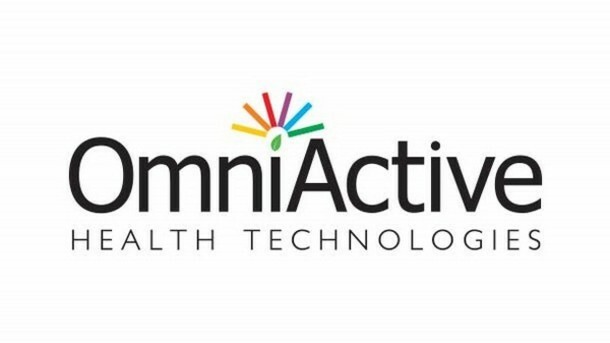 OmniActive Health Technologies Ltd., a Mumbai, India-based supplier of naturally sourced ingredients for eye health, weight management and heart health, received a US$ 35m investment. The Everstone Group has made the minority investment. In conjuntion with the deal, Deep Mishra, Managing Director at Everstone India, will join OmniActive’s board as a nominee director, along with Dr. Leendert Staal, an internationally reputed nutraceutical expert who was the CEO of the global industry leader DSM Nutritional Products from 2008 to 2013. The company intends to use the funds to further accelerate its growth in the nutraceuticals space as well as to diversify and expand its offerings via in already identified acquisitions. Founded in 2005 and led by Sanjaya Mariwala, Managing Director, OmniActive is a supplier of naturally sourced ingredients for eye health, weight management and heart health to global nutraceutical companies that provide food supplements and nutritional fortification. OmniActive has manufacturing facilities and R&D centres across India and Canada, and sales and marketing presence across the US, Europe and Asia.